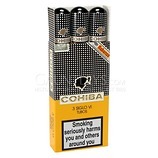 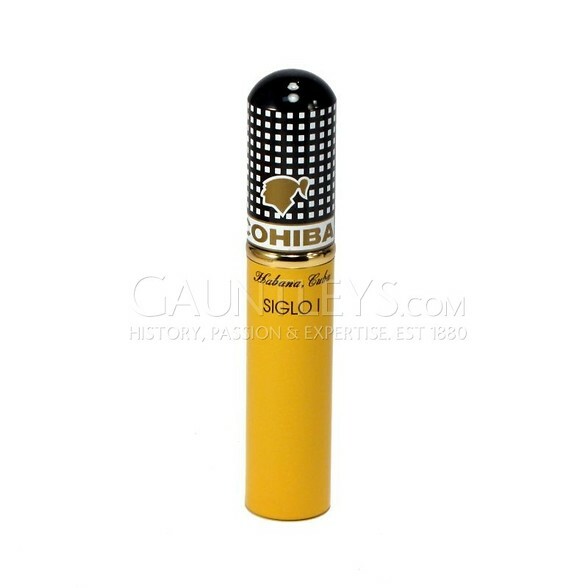 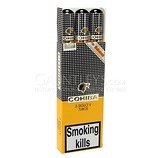 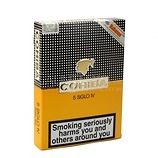 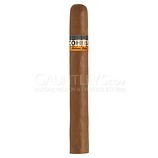 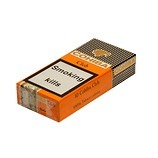 As with all Cohiba Siglo cigars the flavours are little smoother and creamier compared to the other Cohiba sizes. 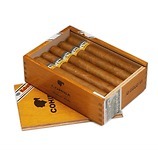 The little Siglo I has a reputation of being the strongest out of the six. 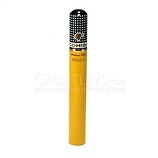 The flavours are more Creamy with subtle bean and grassy flavours. 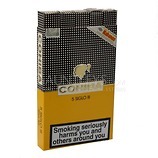 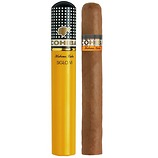 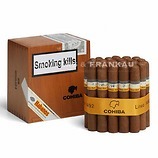 If you are looking to try your first Cohiba the Siglo I is a great size to go for, as either a short smoke for more experienced smokers or as a treat for smokers of non Cuban cigars.